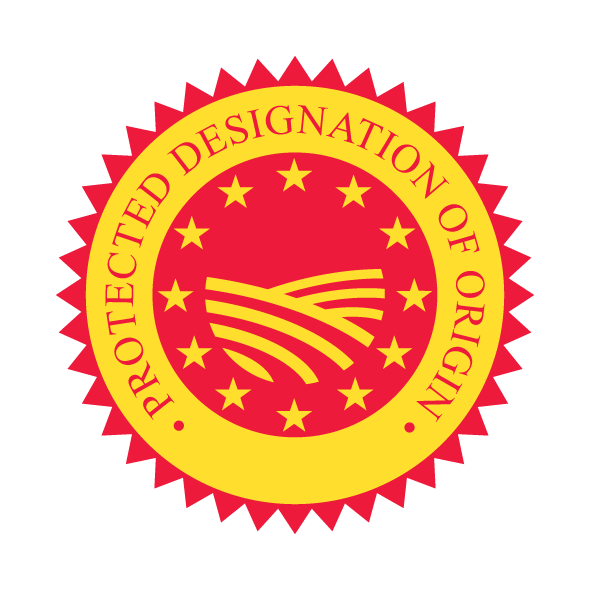 The EU protected food names quality schemes have become increasingly popular in recent years. The UK has perhaps been slow in taking to these schemes but with help and encouragement from Defra and the recent improvements to the schemes brought about by Regulation 1151/2012 there is a noticeable growth in both the number of registered names and applications pending. This is clearly a growth area for the future. There can be no doubt that organic accreditation adds value to a product in much the same way, but the more traditional forms of intellectual property rights all have a role to play in protecting a valued brand.